I love the Halloween season! I love the colors, the sweater weather and of course the holiday itself! 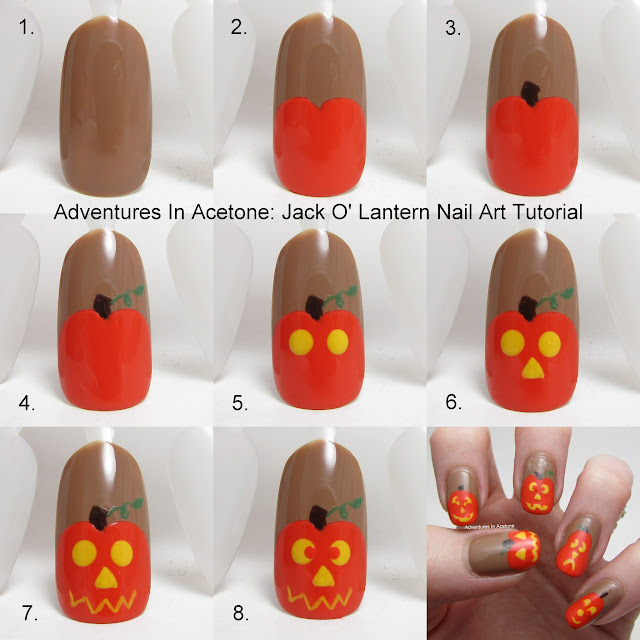 Here is a festive mani I came up with using my own "Pumpkin" nail polish. Place your order today and you still have time to get it before the holiday!